Oman, officially called the Sultanate of Oman, is a country in Southwest Asia, on the southeast coast of the Arabian Peninsula. It borders the United Arab Emirates in the northwest, Saudi Arabia in the west, and Yemen in the southwest. The coast is formed by the Arabian Sea in the south and east, and the Gulf of Oman in the northeast. The country also contains Madha, an enclave enclosed by the United Arab Emirates, and Musandam, an enclave also separated by Emirati territory. Sultan Qaboos Bin Said Al Said rules Oman and has done so successfully since 1970. Oil is the mainstay of the economy. Agriculture and fishing are important sources of income. Tourism, another source of income is on the rise. 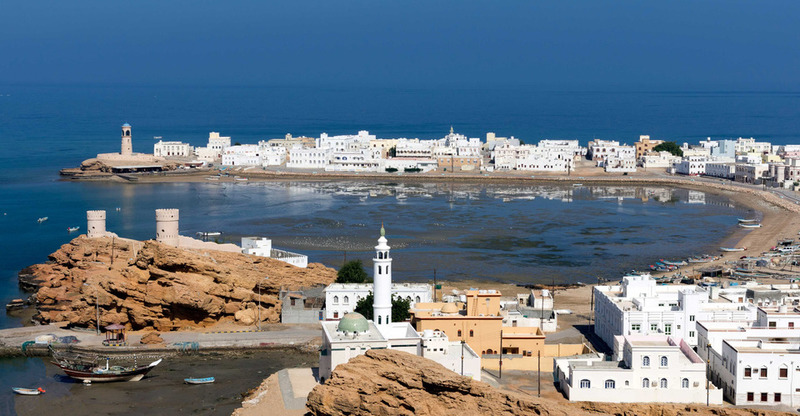 Oman is known for its beaches, with their white sand, turquoise waters, and year round warm ocean temperatures. Wadi’s, deserts, and mountains which make Oman unique to its neighbouring GCC nations(Wadi’s in particular). Jebel Shams is Oman’s tallest mountain, highest point, and is a popular destination for camping. Most of the major malls are located in Muscat, the capital. Other popular activities include sand skiing in the desert, off&dash;roading in the desert and wadi’s, mountain&dash;climbing, scuba&dash;diving, boat&dash;trips to see dolphins, visiting turtles ,camping, sailing, golf and camel racing. ReloGlobal specialises in Relocation Services, helping you move to Oman stress free, Our services are catered to corporate and home relocations. You have completed your assignment, transferring to a new country, or returning back home, we at ReloGlobal can assist. 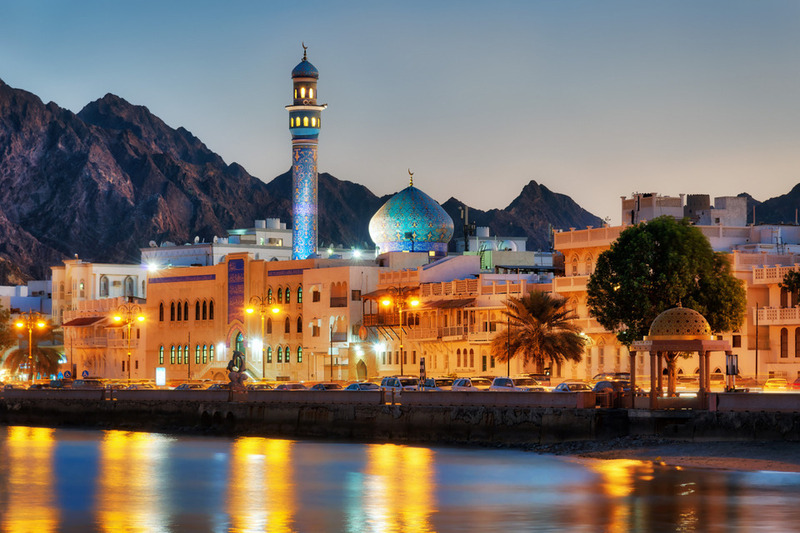 With our local partner, we offer in-depth knowledge of Oman , we will be able to give you advice and assistance with all your visa and immigration queries. Our settling-in services are tailored to suit the client’s specific requirements. ReloGlobal aims to ease your transition between relocating and settling in your new home.